Primo Pizza Stone 13 inch is the ideal cooking accessory to make pizzas outdoors. 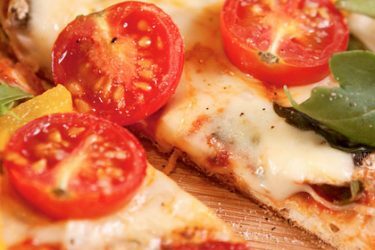 When heated up inside the cooker this porcelain glazed ceramic stone provides the ideal surface for pizza crust and dough and produces professional-quality baked foods right from your grill. Use this stone to transform your Primo grill in to a baking oven for preping breads and biscuits out of doors. This size stone fits the Primo Oval Jr or Primo Kamado models. By adding a Primo Pizza Stone 13 inch to your Primo BBQ Grill you will transform your BBQ into a wood-fired pizzeria. Pizzas that come out of the Primo will be some of the best that you have ever tasted. 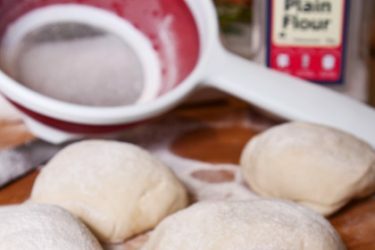 Pizza cooking takes very little time to master and is a great activity for the family allowing everyone to decorate and have their own pizza cooked.